Heat milk to steaming. You can do this in a microwave or in a pan on top of the stove. When steaming hot, pour into a mug. 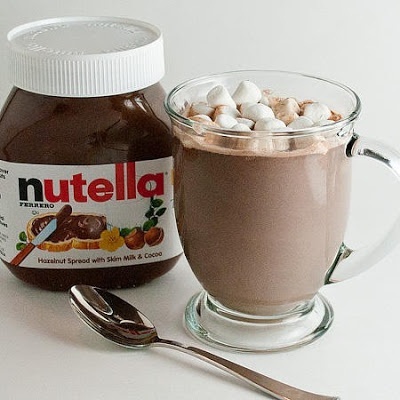 Stir in Nutella until it dissolves.